GREENSBORO --The dark chocolate worked. So did the lucky key chains and the cold shower. 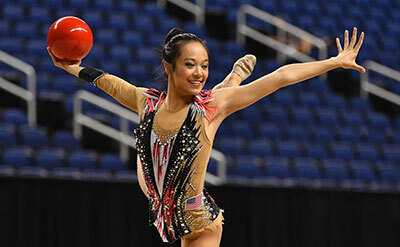 Zeng has a special relationship with the tools of her trade -- her ribbon, ball, clubs and hoop. When asked which is her favorite, she wouldn’t say.